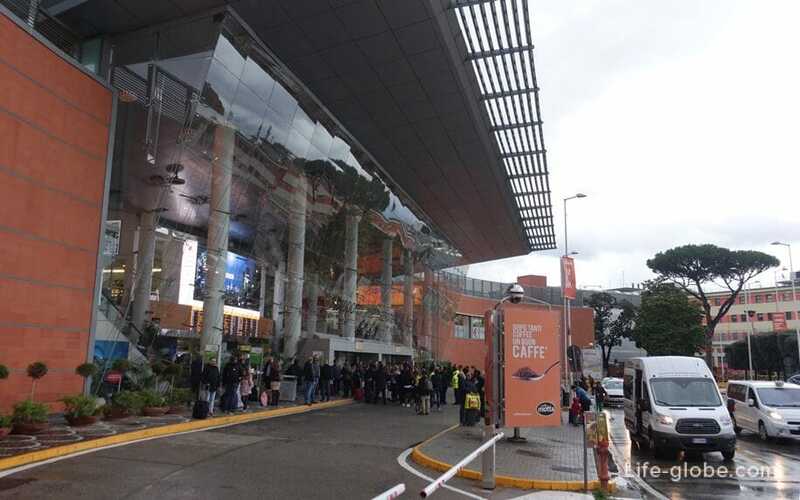 International airport Naples / Capodichino airport (Aeroporto Internazionale di Napoli – Capodichino) is an international airport located in the city of Naples, in the district of Capodichino. Distance from Naples airport to the city centre is 5.3 km. away and Central railway station (Napoli Centrale, Piazza Garibaldi), and 7.5 kilometers to the Naples harbour (Porto di Napoli). - if you wish - by foot. 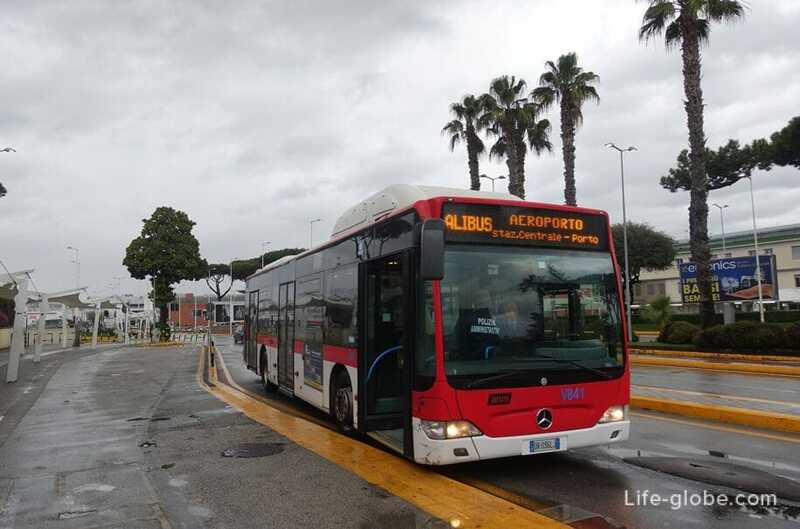 Buses Express - bass Shuttle Alibus of company ANM Shuttle from Naples airport to Naples city centre and to the sea port. At the airport bus Alibus can be found approximately 200 metres from the exit of the arrivals area of Terminal 1. Exit the airport, go straight (Viale F. Ruffo di Calabria) to stop. 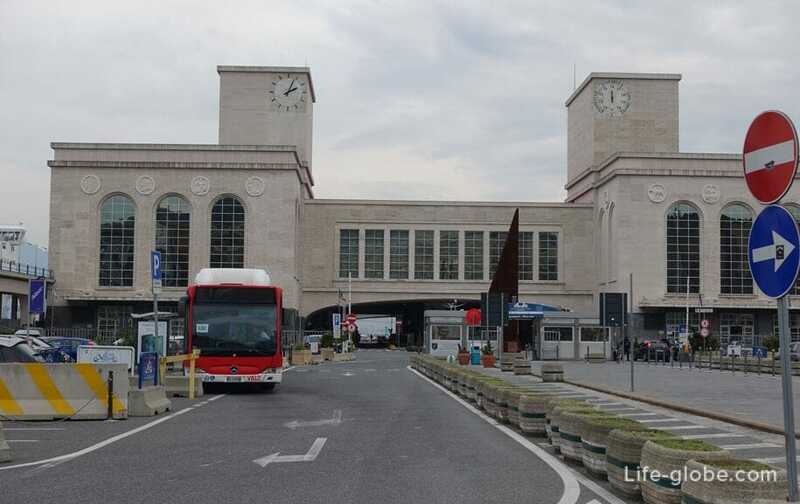 In the centre of town buses stop at Piazza Garibaldi (near railway station), then follow to the port Immacolatella - Porta di Massa and Molo Beverello (the Maritime station / Beverello Molo & Piazzale Stazione Marittima). In the reverse direction (from the center of Naples to the airport), the route is the same. The fare is 5 Euros. Tickets can be purchased from the bus driver at the airport (arrival area) at the information Desk or in the shop tabacaria Sun Store. Tickets can be purchased near the Central station and the port. The bus ticket must be validated. Nuance! The ticket purchased from the bus driver gives the right a single passage in the Alibus. The ticket UNICO ALIBUS bought Tabacchi (kiosk, bar, etc. ), gives the right to travel on Alibus + bus in other city buses for 90 minutes since the first compost on the bus.. The Alibus bus runs daily, every 15-25 minutes: from the airport to the centre is open from 06:00 to 23:00 hours; from the center to the airport, from 05:30 to 23:00 hours. The journey time from the airport to the train station is 15-20 minutes, from the airport to the port around 35-40 minutes. 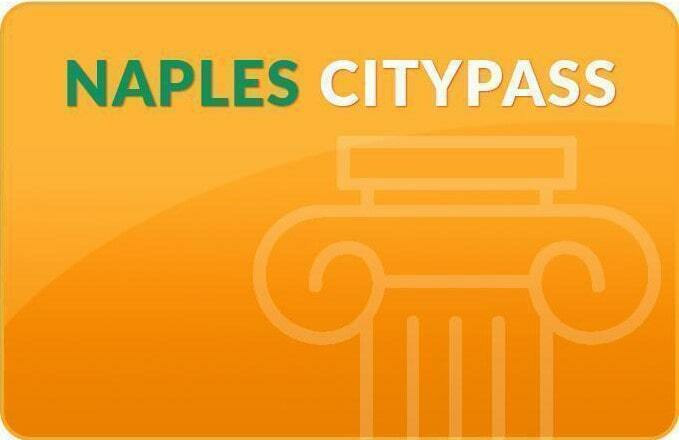 The exact bus schedule and fares can be clarified here. 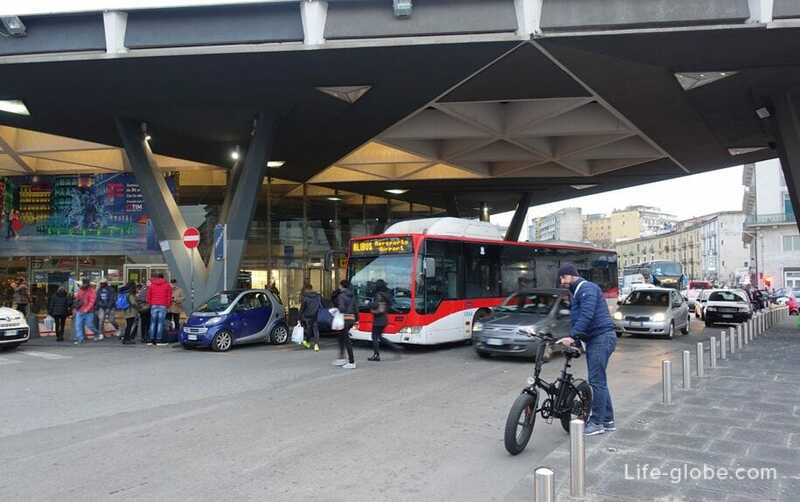 Municipal buses run into the centre of Naples, bus stop near the airport, a distance about 500 meters. 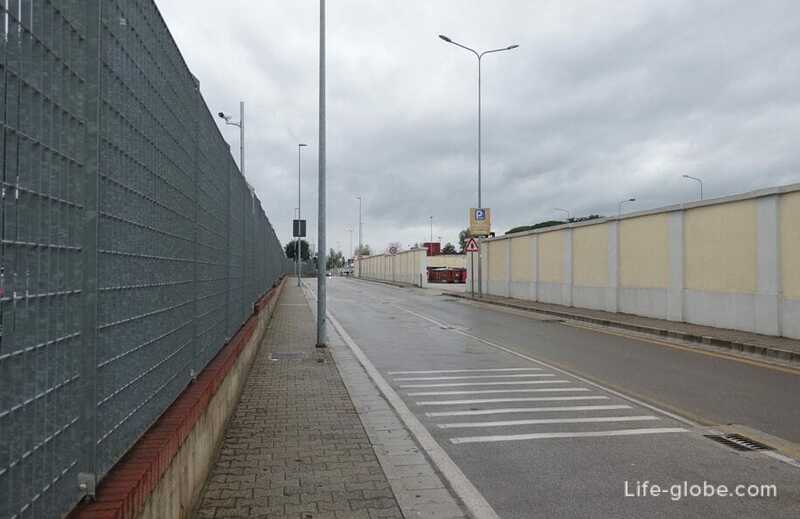 Exit the airport building (arrivals), go straight, pass the stop of the Alibus bus, go straight to the first circular movement, turn right and go along the fence to Viale Comandante Umberto Maddalena. Move on the carriageway of the road stop is slightly to the left. 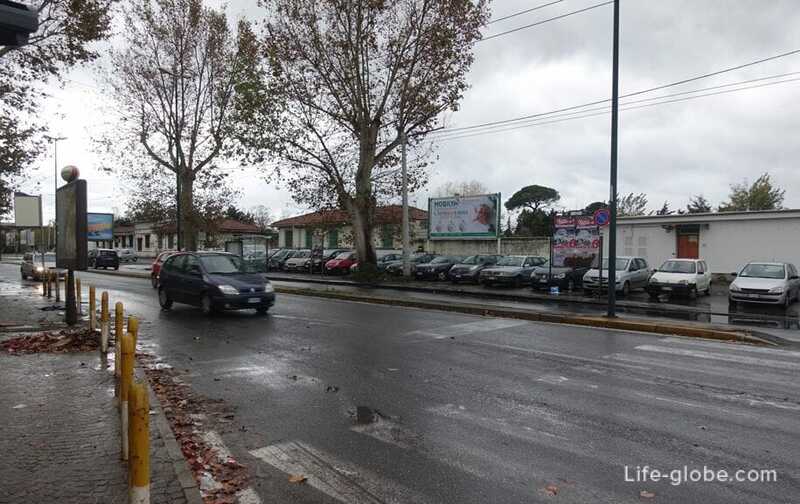 In the reverse direction (from city center), bus stop is located just on the opposite side of the street Viale Comandante Umberto Maddalena. Bus №182 goes to piazza Dante, schedules and stops. 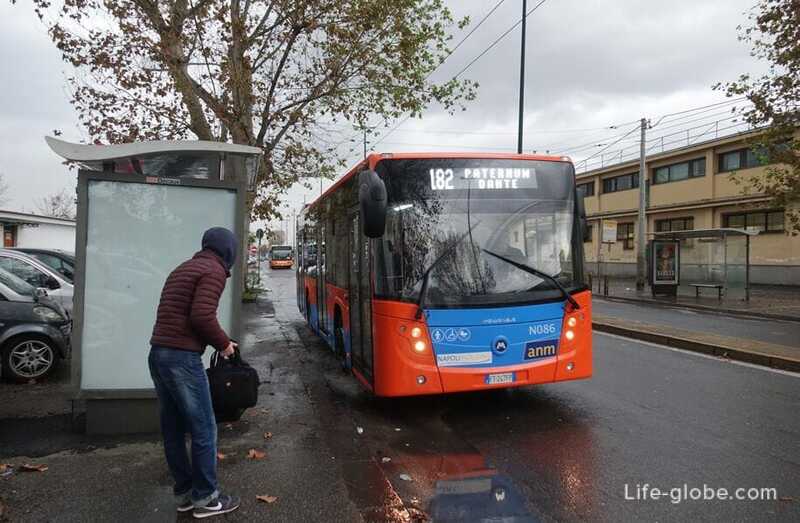 Bus №C68 runs to piazza Carlo III, the schedule and stops. The tickets cost 1,10 € - single fare; 1,60 Euro - valid on public transport for 90 minutes after the first compost. The bus tickets must be validated. If the composter is not working, in good, a ticket is necessary to enter the starting time of the trip, well, or to go free of charge and use the tickets later)). Tickets in buses do not sell. 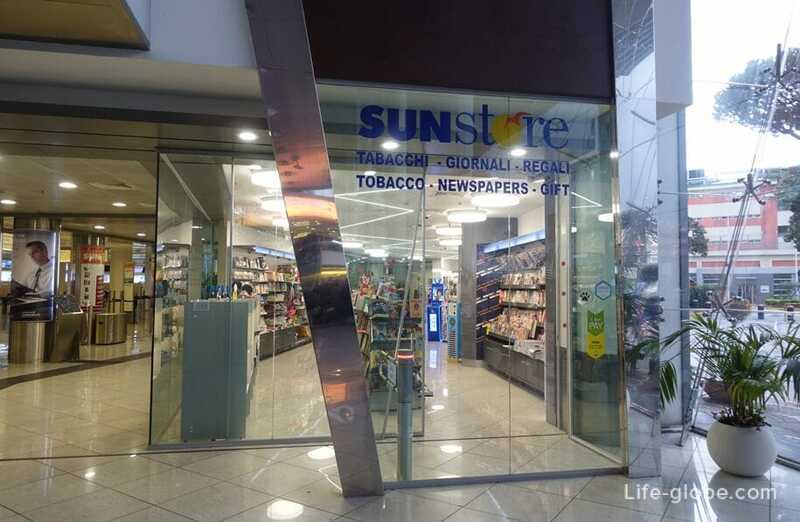 At the airport tickets can be purchased in the shop tabacaria Sun Store. In the city - in tabacaria, bars, kiosks. Attention! The cost of the roads, conditions and the schedule of buses may change, we advise that you check directly before travelling. Schedule of buses from Naples airport to other cities and provinces of Italy (Salerno, Sorrento, Amalfi, etc.) can be found on the website of the airport of Naples. More buses in Italy and Europe is available here.